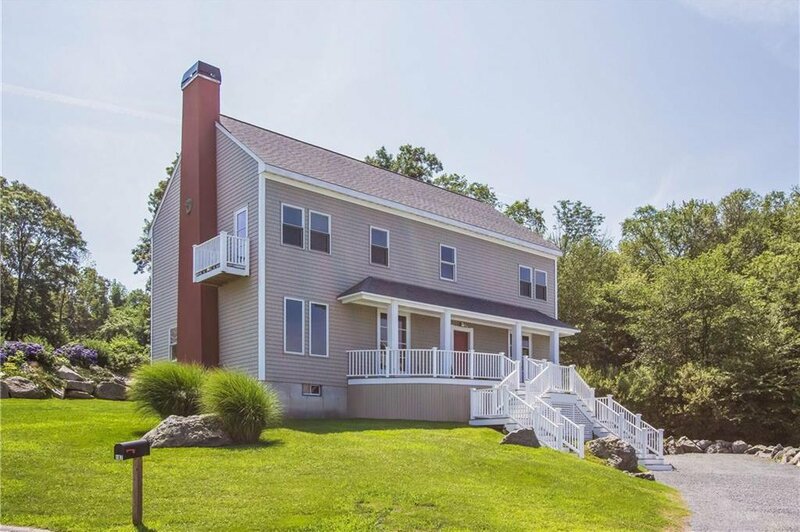 "Waterside" - This custom designed home with sweeping views of Mt. 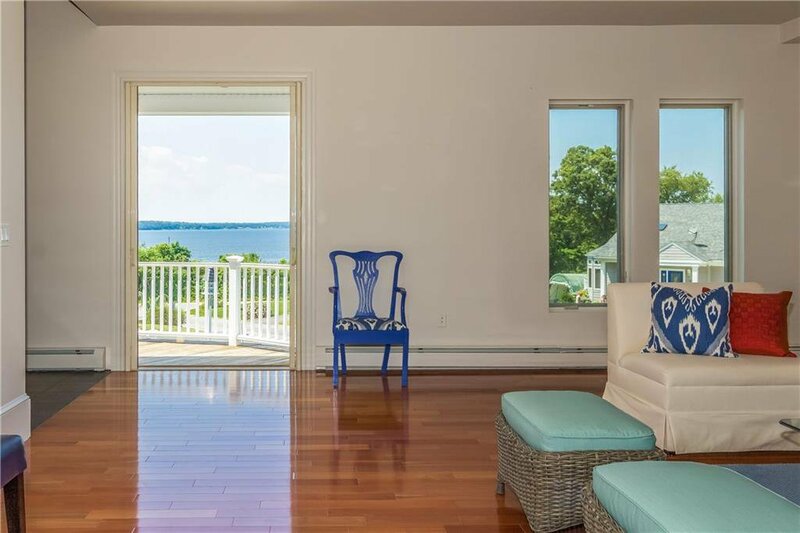 Hope Bay from nearly each room, offers light filled interior with an open floor plan, gleaming rosewood floors and a large mahogany deck facing the water views. 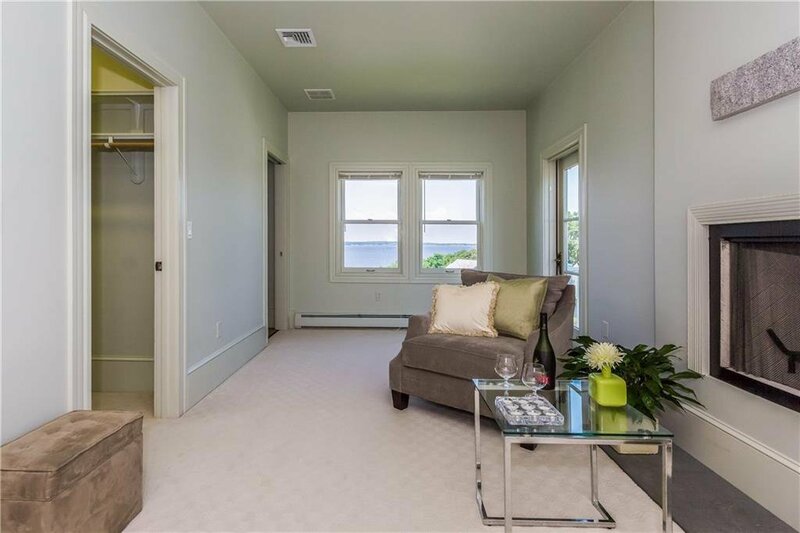 Huge living room with oversized stucco fireplace and French doors to the water view deck, opens to a dining area and a kitchen with the butlerâ€™s pantry. 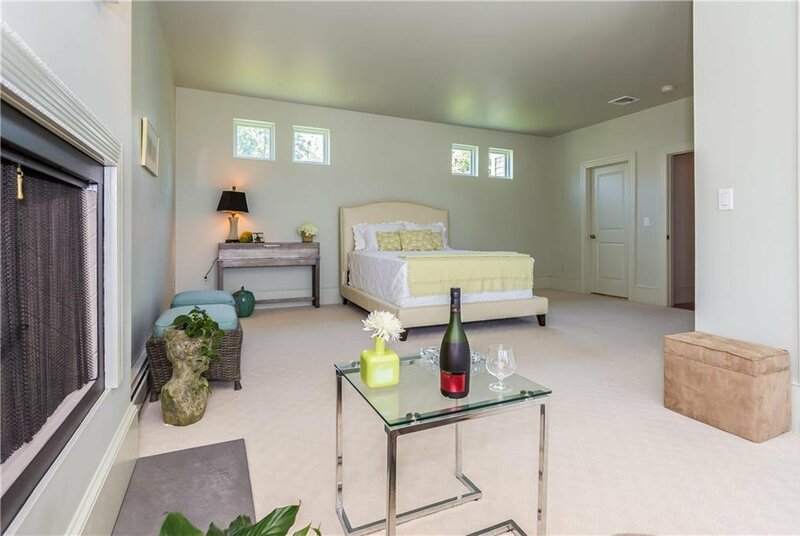 The first-floor guest suite with bathroom has a private access to the deck. 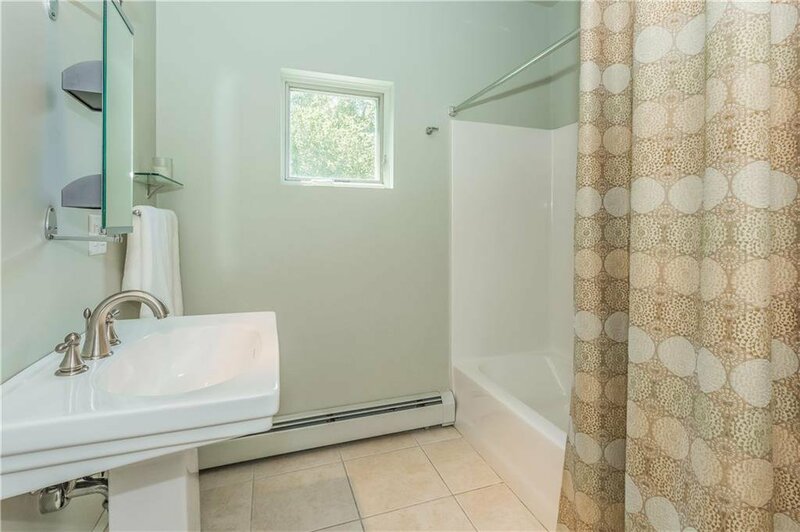 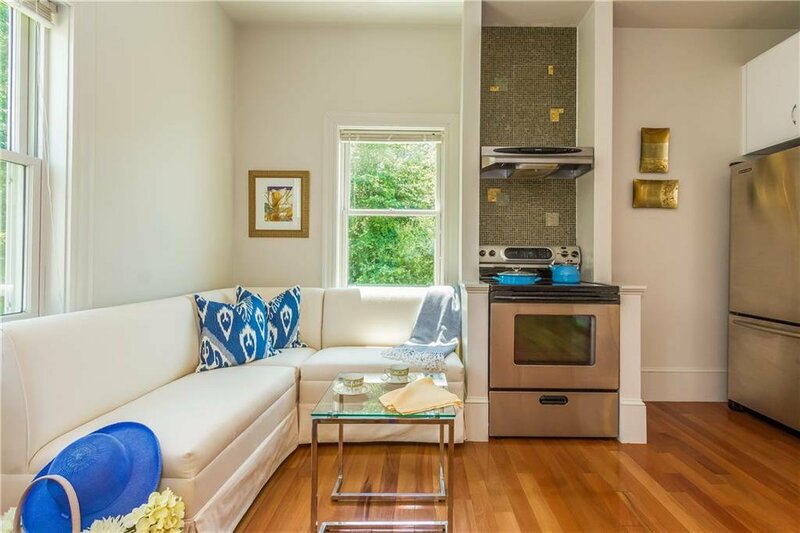 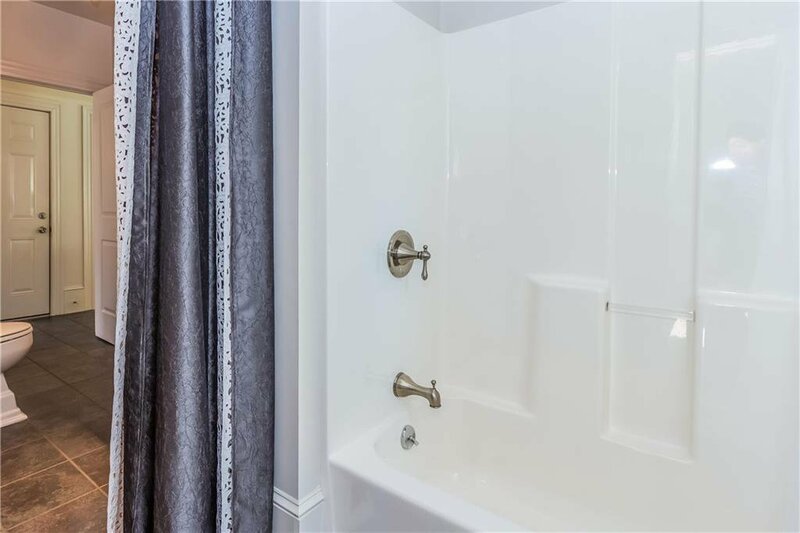 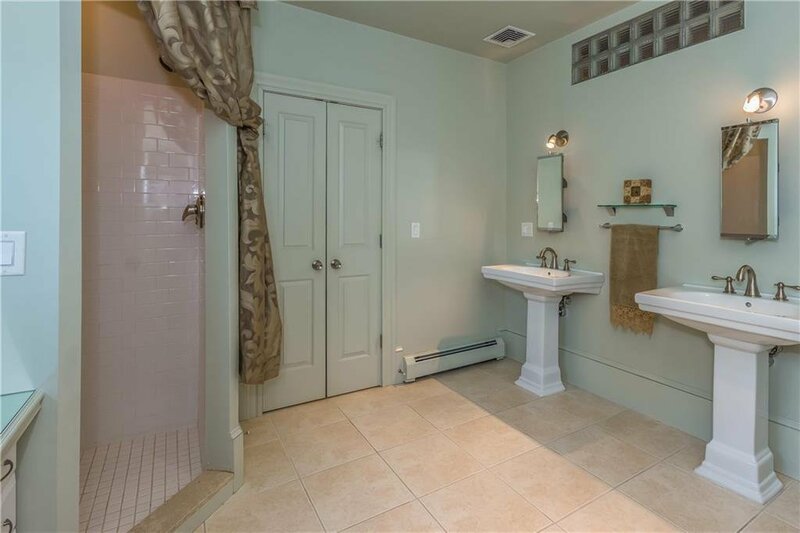 Two additional bedrooms sharing a full bathroom are on the second floor. 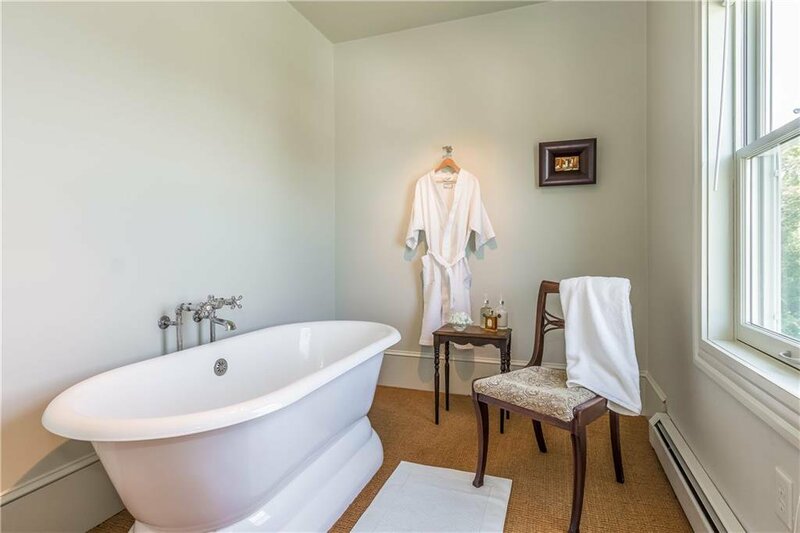 Large master suite with spacious bathroom is also on the second floor and offers luxurious features: tub room with views of Mt. 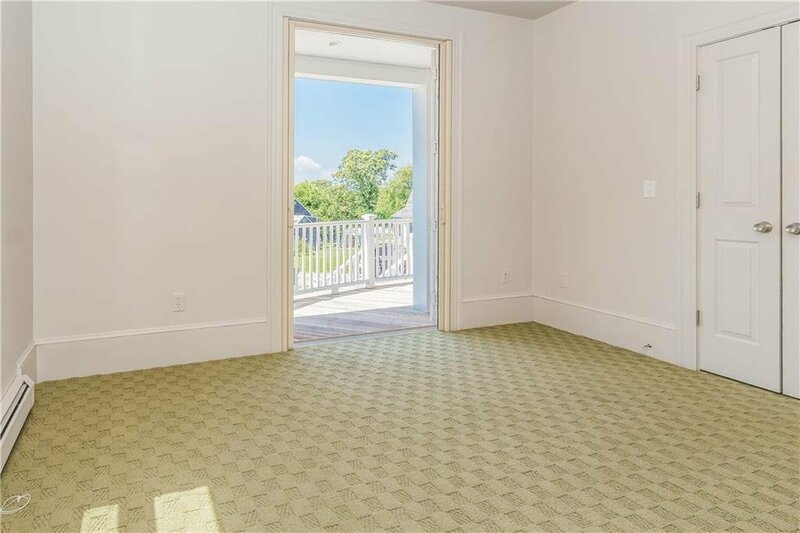 Hope Bay, balcony, walk-in closet and fireplace. 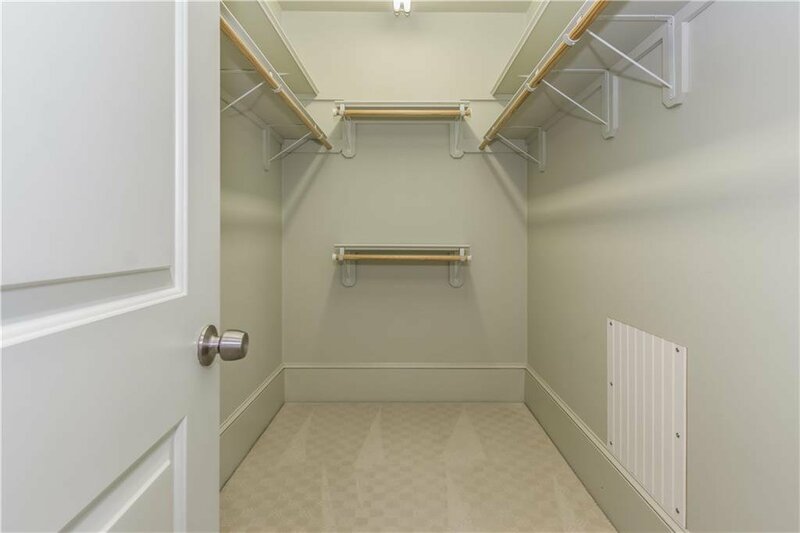 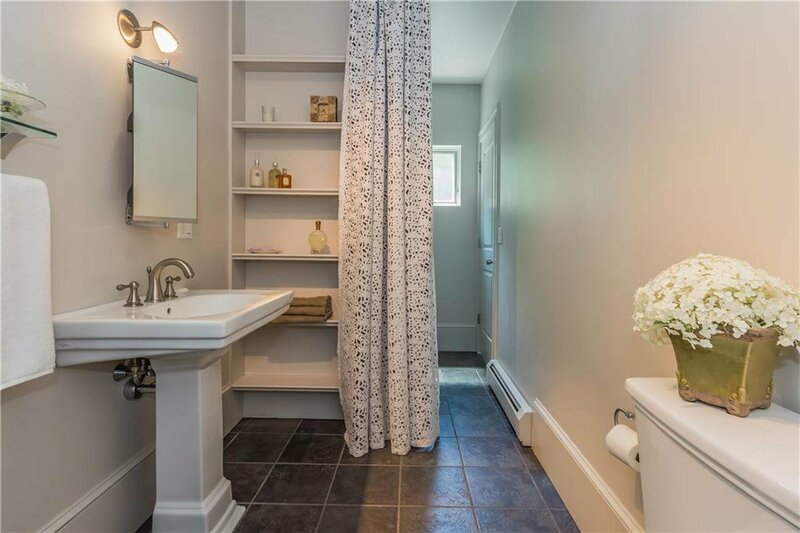 A generous size laundry room completes the second floor layout. 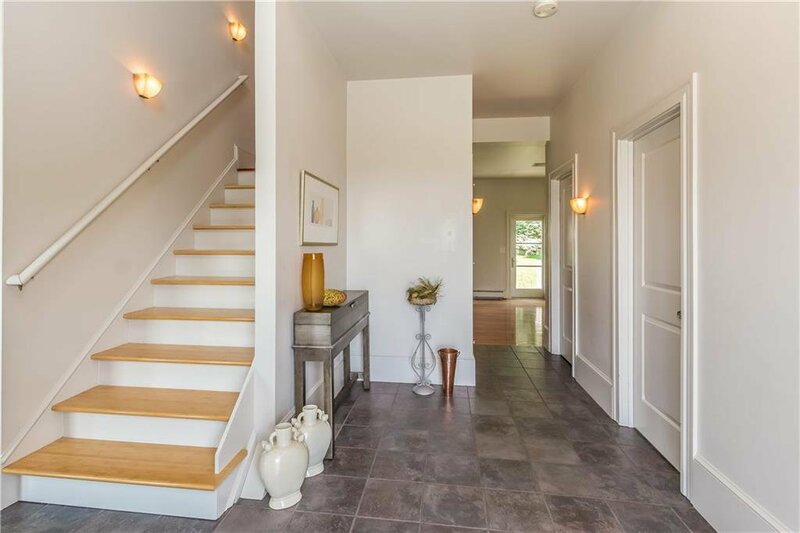 AC, separate baseboard heating system and attached two car garage are additional highlights of this wonderful family home. 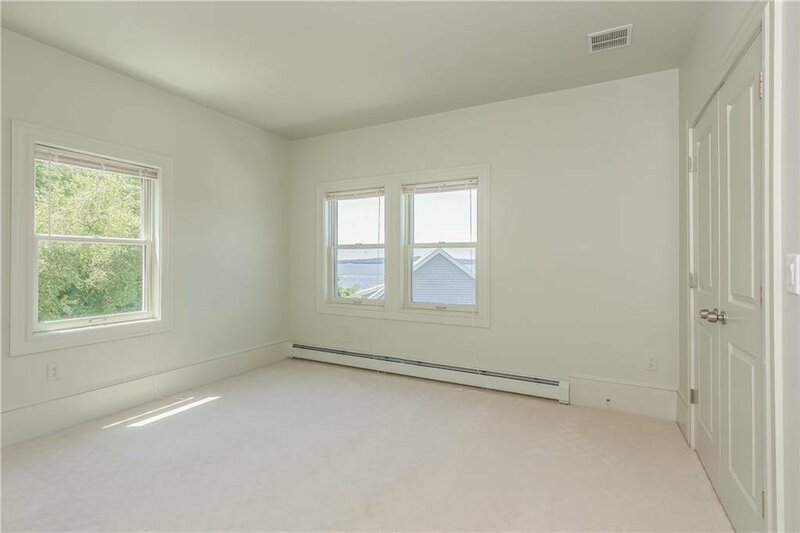 Large and dry basement has high ceiling and can be finished for an extra living space. 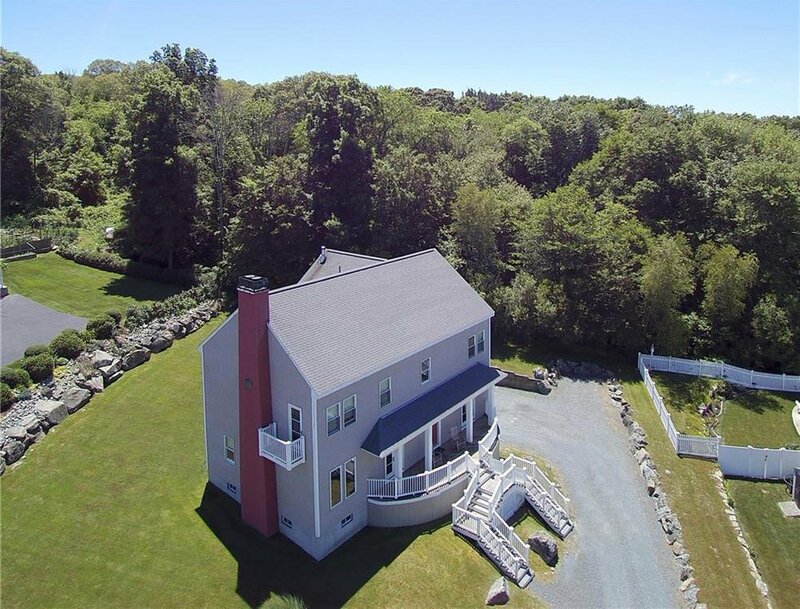 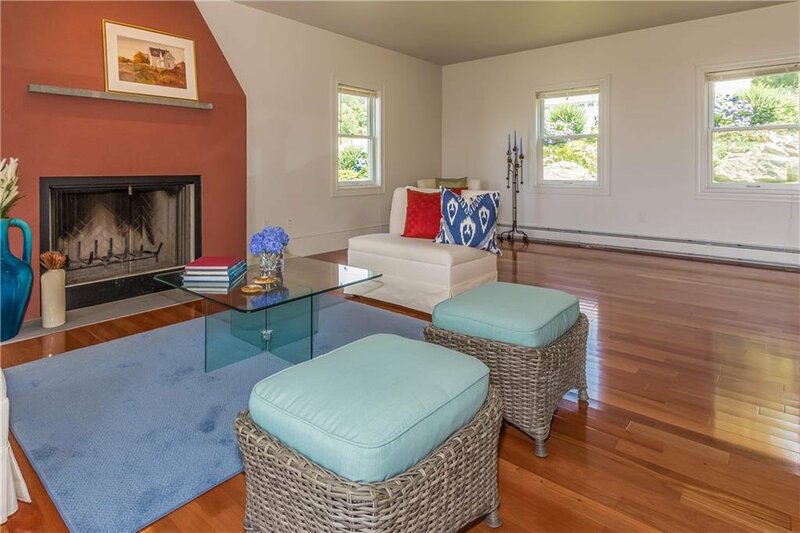 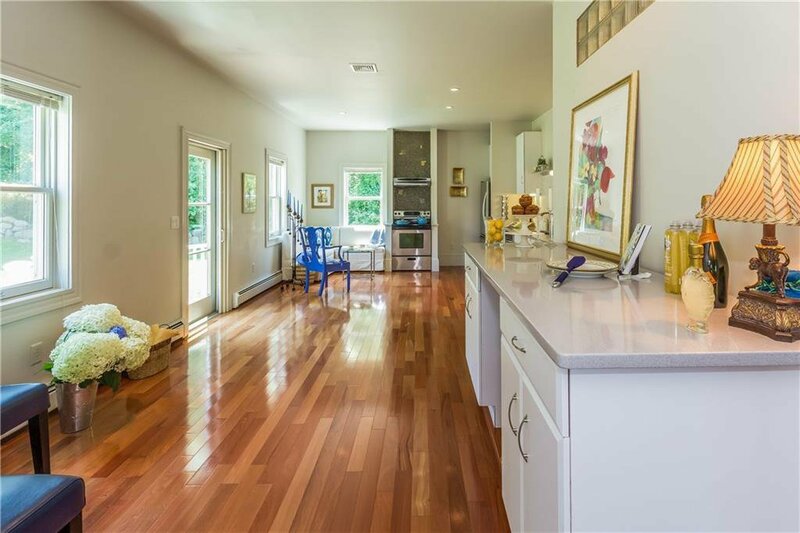 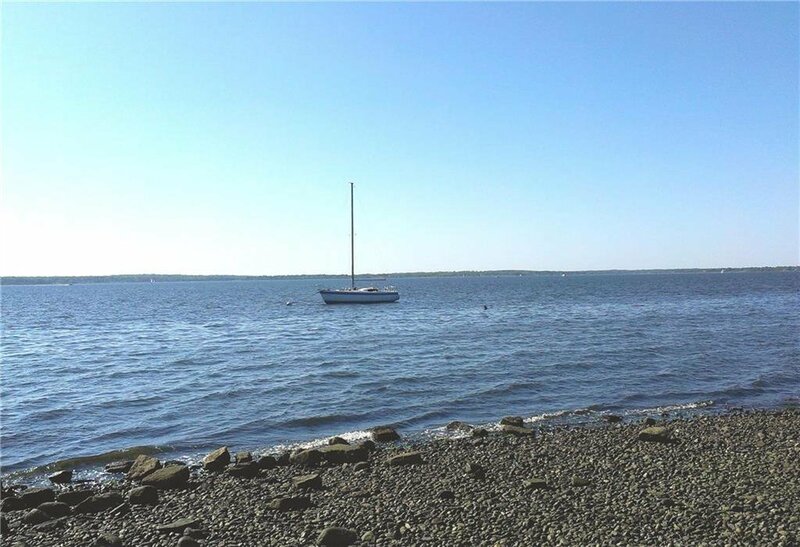 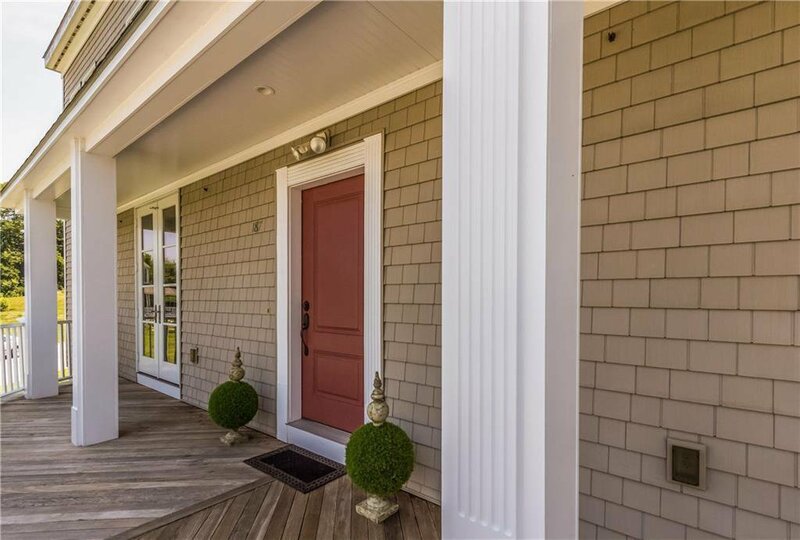 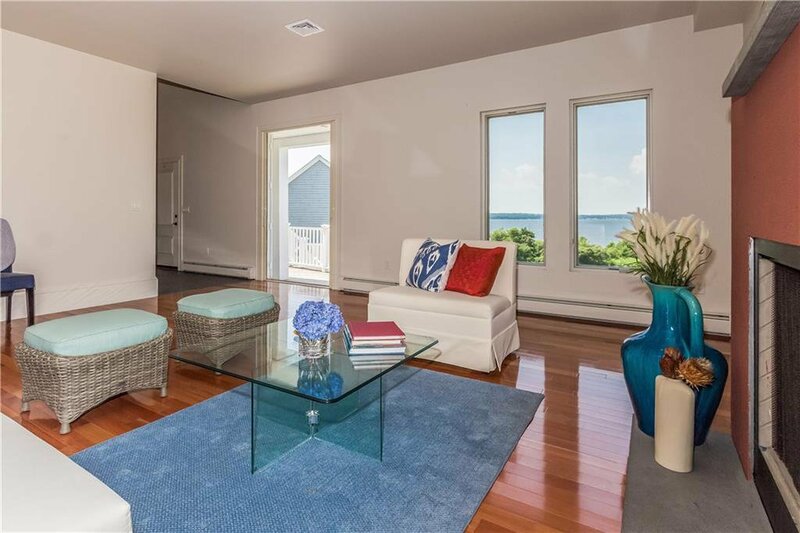 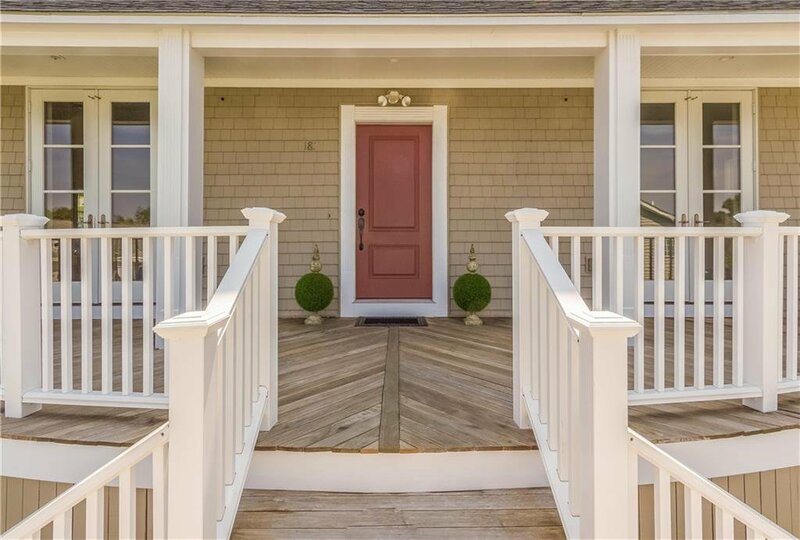 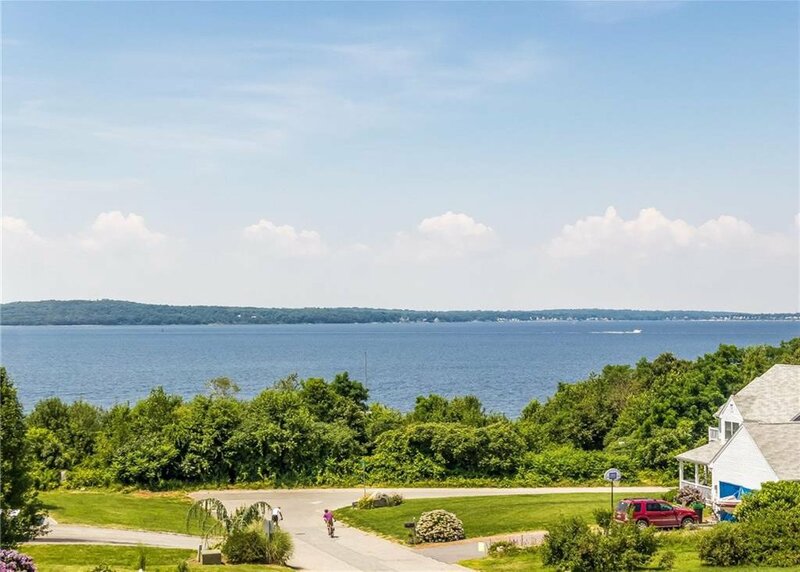 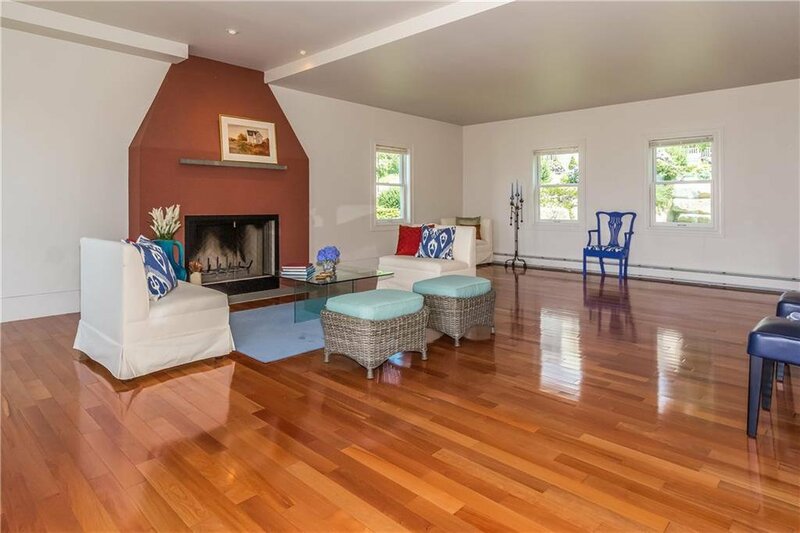 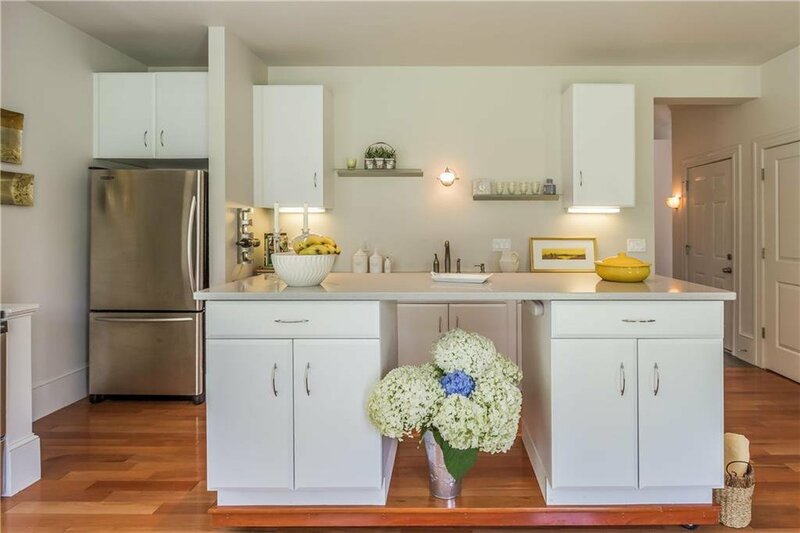 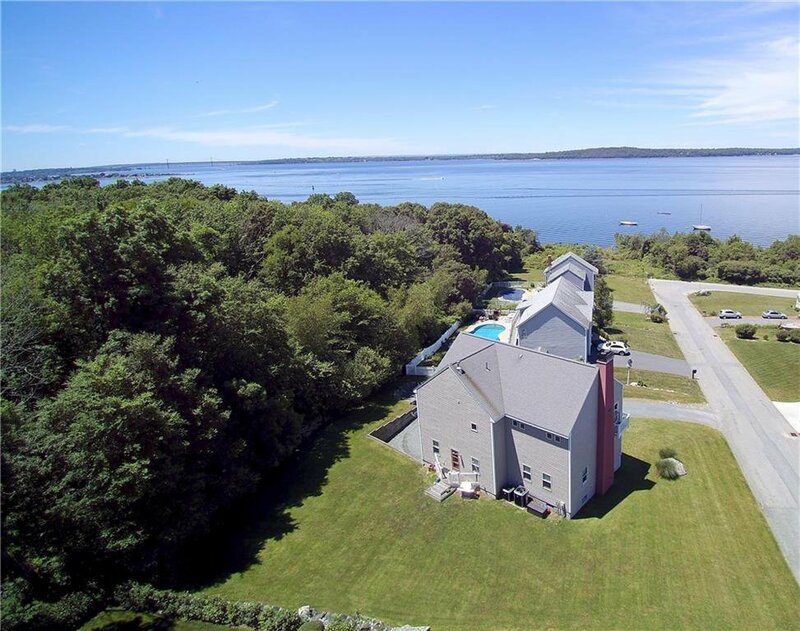 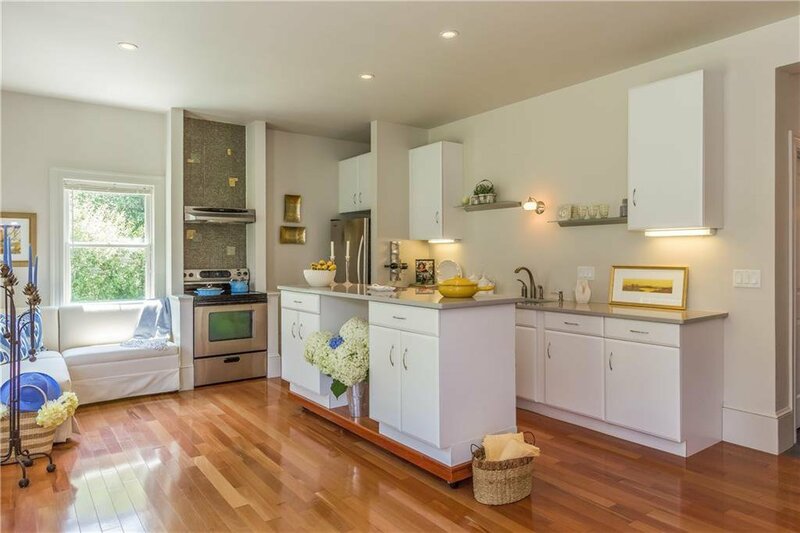 Located in a peaceful setting, adjacent to conservation land, this property is just steps away from the waterfront and beach, 23 miles to Providence, 15,5 miles to Newport and 55,5 miles to Boston.